It’s hard to find any faults with the Sorento, but I also didn’t feel anything driving it. 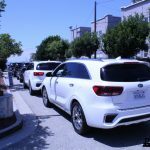 The current body style of the Kia Sorento went on sale back in 2015, and the refreshed 2019 Sorento is all about the details, which gives it a more luxurious look inside and outside, and better driving manners to boot. 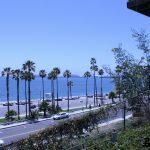 After a few hours of driving the top-of-the-line SX Limited AWD around Los Angeles, I had nothing to complain about. However, I also didn’t have any desire to rush out and buy one for myself. 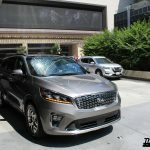 Starting on the exterior of the 2019 Kia Sorento, the tiger nose grille is better defined and integrated into the front bumper. It’s also wider and taller, making the front end of the car more aggressive. 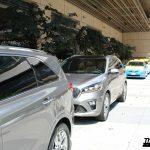 The lower fascia is also improved with a more swept back look, and a lower profile scuff plate under the front bumper, which makes the overall design a little cleaner. 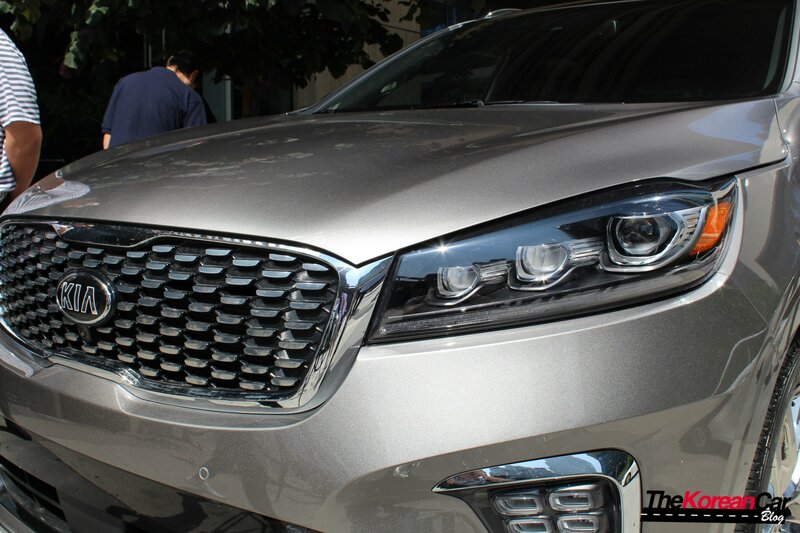 The front lighting is much improved, especially with the more modern LED lighting options, including the lower LED foglights on the SX Limited, which are more compact, subtle, and classy than the large units on the 2018 Sorento. 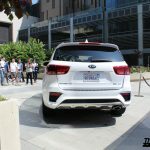 Out back, the taillights also have a refreshed look, with jewel-like detailing for the rear LEDs and the rear bumper shifts from looking sporty but cheap in the previous design to more luxurious in the new one. 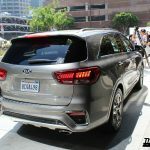 There is a unique rear bumper for the SX and SX Limited that looks more rugged than the other models. The Sorento’s wheels have been redesigned for all trim levels, and overall they are improved. 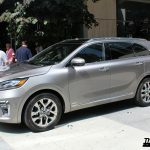 However, one huge issue for me, which is an issue I’ve had with all the recent Kias, is that the top-of-the-line SX Limited gets 19” chrome wheels, which just look cheap and feel old-fashioned. The regular SX comes with much better looking 19” alloy wheels. On the interior, the changes are similarly focused on the details that make the car feel just a little more premium. The new four-spoke steering wheel is a massive improvement over what felt like a parts-bin special three-spoke wheel in the previous model. The steering wheel buttons also feel much more luxurious. 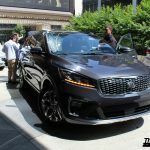 Unfortunately the lower two spokes of the steering wheel have piano black plastic pieces right where your hands go, so I’m sure those will be covered with fingerprints soon after you take delivery of your 2019 Sorento. 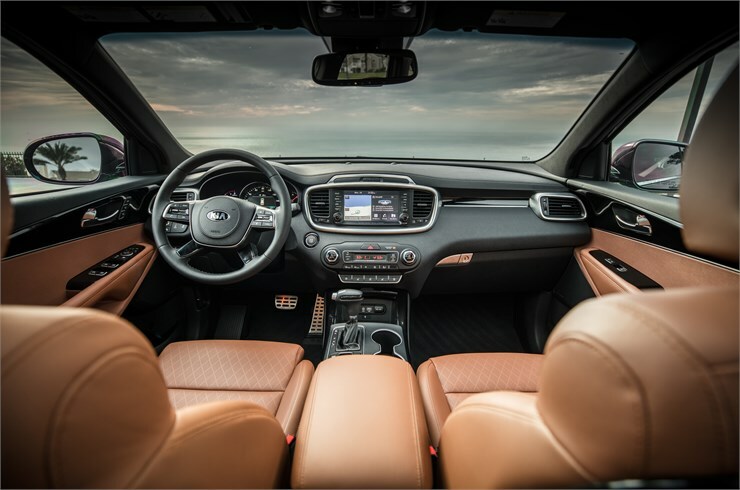 Other interior changes include the removal of the CD player from the infotainment system, which at this point is no surprise, revised climate controls with their own display, and the fact that all Sorento models now come with 7 seats, whereas the previous version could be specced out in a 5-seat configuration. 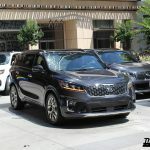 While the Sorento is by no means small, the cargo volume with the third row up is miniscule, and I couldn’t really imagine 7 people going on vacation with all of their stuff, unless they also invested in a roof-mounted cargo box or a trailer. 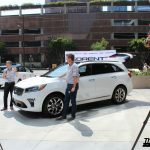 In terms of performance, the 2019 Sorento retains the previous model’s 2.4L four-cylinder with 181 hp and 3.3L V6 with 290hp options, both of which you can get in front- or all-wheel-drive. 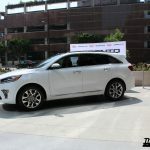 However, Kia has managed to get an additional 1mpg out of both of the engines without reducing power. 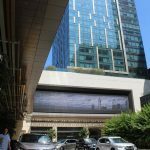 That means 22 city/29 highway in the four-cylinder and 19 city/26 highway in the V6. Unfortunately on my drive, I achieved an average of just 16 miles per gallon despite the fact that I was in Eco mode most of the time and had no desire to push the car hard as I will explain shortly. 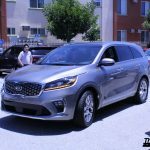 One place where I felt that Kia has really improved with the 2019 Kia Sorento is in the road-holding department, specifically in terms of noticeably less body roll, smoother ride (even on 19” wheels), and more feeling of control. 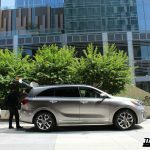 The result of these improvements is that the car ends up feeling smaller than it is when driving. However, in terms of overall power, the V6 just feels adequate. It has more power than you need, but it definitely doesn’t feel like the advertised 290hp. 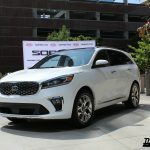 This is probably due to the fact that the V6 Sorento is over 4,000 pounds. 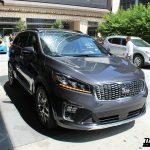 However, I wouldn’t ask Kia to drop the Stinger powerplant into the Sorento, because I don’t think anyone looking at a Sorento really needs it. 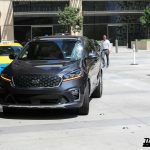 The Sorento’s safety features have also been improved for 2019. 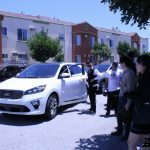 I was very impressed by the pedestrian detection system, which indicates which direction the pedestrian is coming from and how close they are to the car. 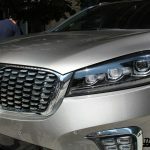 Overall, the safety systems, such as the blindspot monitoring, 360-degree overhead camera, and rear cross-traffic alert are above average for the class. 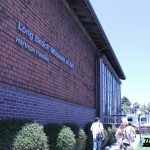 There are plenty of pleasant details such as the fact that the tire pressure monitoring system tells you the pressure of each of the four tires at any given time, saving you a trip round the car with a tire gauge when the tire light comes on. 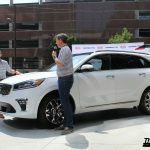 The 2019 Sorento is also the only car in its class to receive the Top Safety Pick Plus award from IIHS. 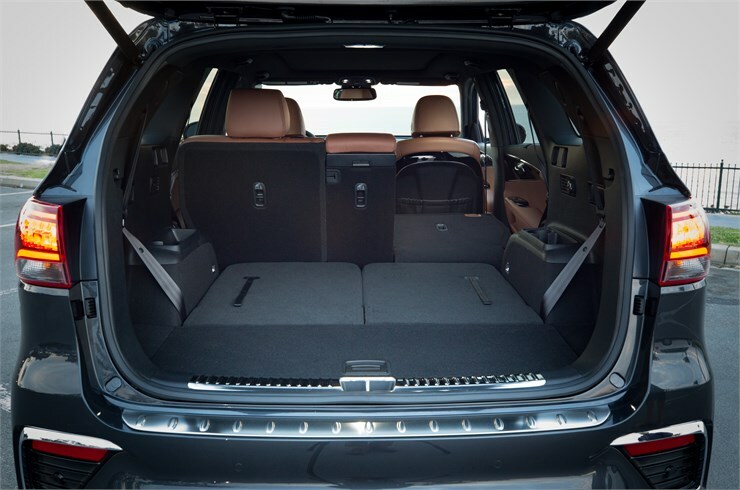 If safety is your priority, the Sorento has you covered. 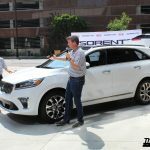 How Does the Sorento Compare? 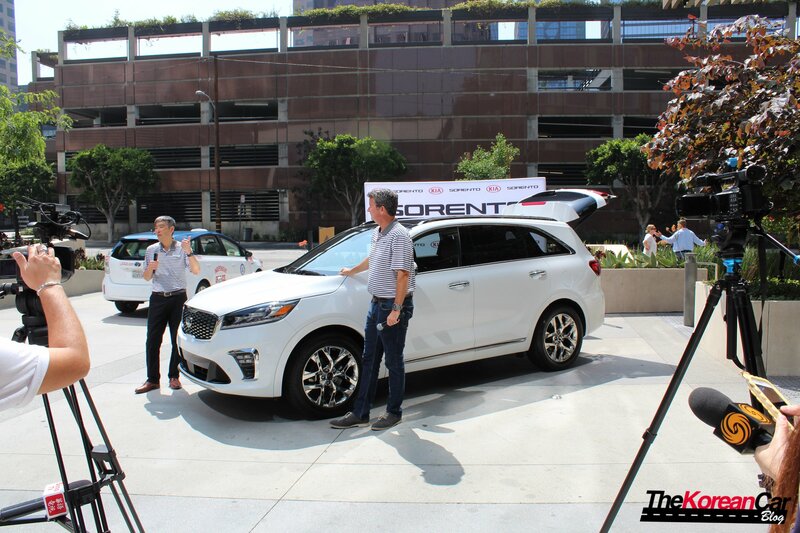 On a combination of overall appeal, features, and pricing, the Sorento is, in my opinion, the clear class leader. 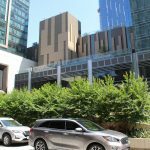 The Toyota Highlander has a more sporty look but is less luxurious and more expensive, while the Honda Pilot is larger, but also drives like a larger car and can also get pricey. 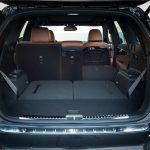 The Ford Explorer, Chevy Traverse, and Dodge Durango are also comparable cars but end up feeling cheap where it counts, such as on interior materials. 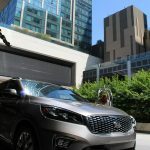 The Buick Enclave ends up feeling a little nicer than the Sorento to me, but expect to pay a $10,000 price premium for that car. 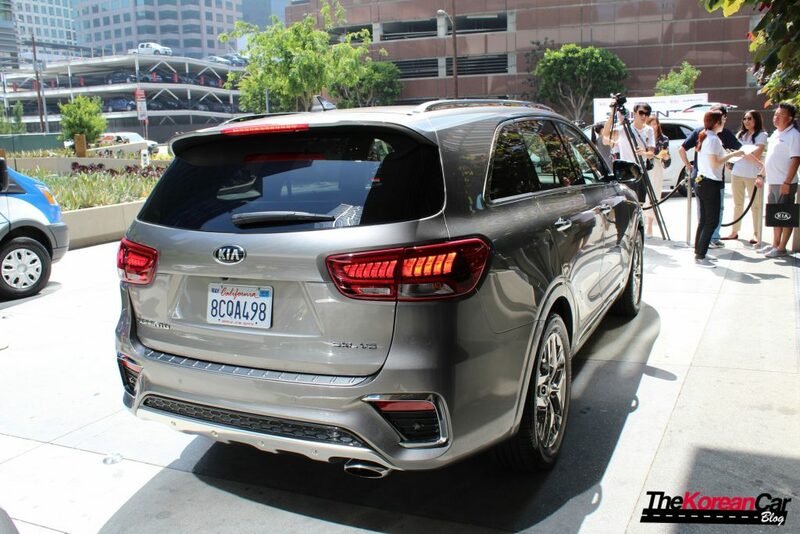 I don’t think any of these competitors show as much attention-to-detail as the Sorento does. 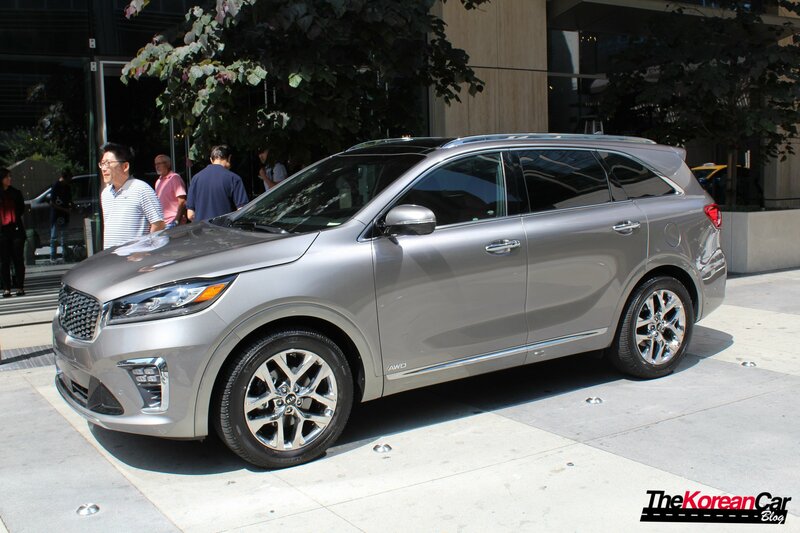 A Sorento is a very comfortable place to be, for both the driver and the passengers. 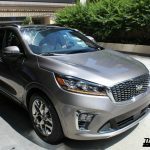 The SX Limited truly feels like a luxury vehicle and I can’t see anyone being disappointed with the Sorento. 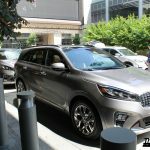 Despite feeling that the 2019 Kia Sorento is a class-leader, I do have a problem with it. It’s that I don’t feel anything when I’m driving it. This may be a good thing for the target demographic of this car: families. Parents want as little as possible to distract them from the kids, work calls, errands, and everything else going on in their lives. They don’t need to feel emotion from the car when there’s probably more than enough emotion to go around. If you look at any of the cars in this segment, you’ll see that none of them inspire any emotion. 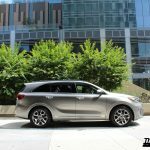 But is it too much to ask that a midsize crossover be cool? When I get in my wife’s Kia Soul, I can’t help but feel that this is something special. 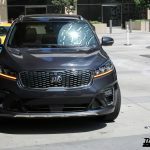 Same with the Stinger. 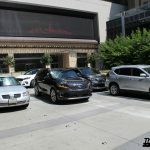 And there are crossovers that give you this feeling, but you have to go to a more premium brand to find it, such as a Range Rover Sport, a BMW X5, or a Tesla Model X. 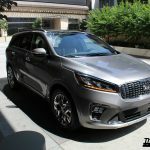 If Kia can make the Sorento feel special like they have done with cars like the Soul and the Stinger, then I think they can turn what is already a hit into another icon for the brand.